The goods are handmade and are made under the order, and therefore in the case of ordering the wrong model, the goods can not be exchanged and returned. If you doubt the choice of the model of your device, please contact the store owner. Be the center of attention, receive compliments and feel special with WolfCases! Welcome! I’m glad to introduce you my shop. 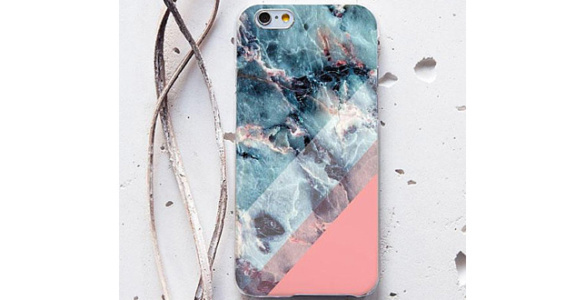 It is a place where you can find colorful marvelous handmade cases for your phone. 》 Item you are looking at will make your phone look perfect covered and protected with this original designed case cover. 》 Materials that I use are 100% high quality and eco-friendly durable long-lasting lightweight hard plastic and rubber. 》 Protection Case will provide you access to all necessary buttons, there is no need to take off the case to charge the phone and it fits tight. 》 Case is very light and has small dimensions and it will make your phone feel more natural in hand anyway fully protected from scratched and damages. All orders are made to order especially for you and it can take about 2-5 business days to prepare perfect item for shipping. Shipping time can take about from 2 to 4 weeks. Please don’t worry about shipping time, all your orders will be personally packed, prepared and shipped out using Registered Ukrainian AirMail with tracking number that will be send to you. All colors that you see on the listing are real and I try my best to provide you the same colorful image on your item, but sometimes few colors may vary a bit due to different monitors in use. If you have any question please feel free to send me a message and we will do my best to help you in a fastest way. My objective is to ensure you completely satisfied with your shopping experience. Do you follow us on all our social media platforms? We share various interesting video reviews, special coupons and creative ideas:) Join us!